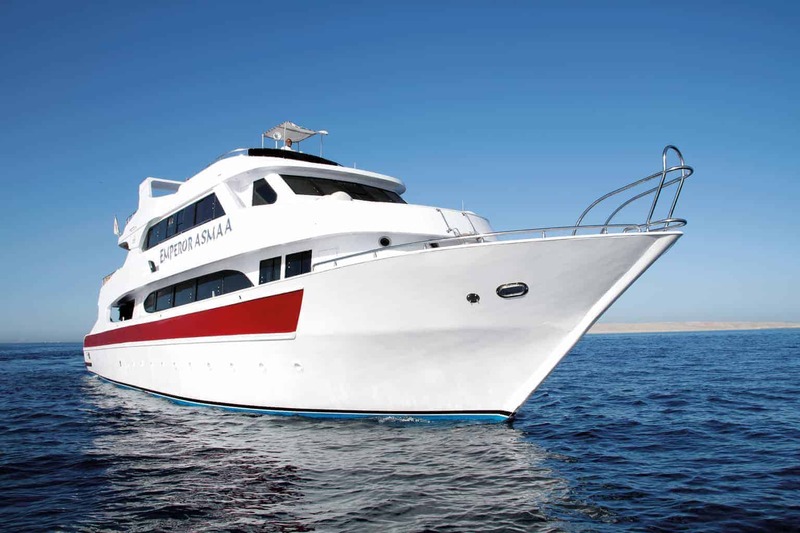 WIN a Red Sea liveaboard trip worth £1,000 courtesy of Diverse Travel and Emperor Divers! We've teamed up with Emperor and Diverse Travel to give you another chance to win a holiday to the Red Sea. I've spent the last 9 years working behind the scenes at Sport Diver connecting businesses with consumers in the UK dive market. 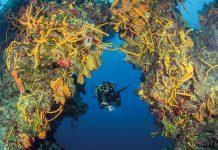 WIN a Yucatan Great Explorer dive package worth US$799! 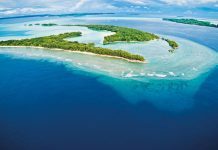 Win the ultimate dive vacation in Palau worth £650! COMPETITION: Win an all-inclusive family trip to Aqaba! is this UK only? because for what I understand you need to be in London to take the plane. Flights are from the UK, but you can enter globally if you wish to make your own way to the port.